Build a POWERFUL, Lucrative Business That Will Increase Your Profits FAST and Help More People Than Ever Before! A lot of people dream of creating a business that gives them financial freedom and allows them to spend more time living their lives and less time reporting to someone else. Now, more than ever, people are looking for ways to increase their profits and put in fewer hours working so they can do more of what they love. The truth is, if you are an expert in any field, you can create an information product that will make you money QUICKLY and EASILY (I’m talking seeing money in the bank within a week or EVEN a few days after creating your product). It doesn’t matter if you teach business, leadership, home design, music, ministry, mathematics, or fashion tips… people are willing to PAY you for what you know! I can teach you how to do all of this, because I’ve been teaching and selling my information products for years. Trust me – it’s much easier than people believe! In this on-demand audio course, you can learn exactly how to create real information products, and you can do it all from home! This course includes everything you’ll need on how to create info products quickly and how to do it right the first time. INFORMATION PRODUCTS CAN BE CREATED ANYWHERE, BY ANYONE. Can you create videos, audio files, or ebooks? Do you have the ability to speak about what you love? Do you want to get paid for those things? Information products are your answer! Many people do so well with their information products that they abandon their less-profitable business activities entirely and sell info products exclusively. Why? They are SO EASY, and they require very little time on your part. Once the course is created, you can set up campaigns and sell them whenever you like, EVEN WHEN YOU SLEEP. It’s your time. That dream of finding financial independence and being free to spend more time doing what you love can be a reality, and it’s closer than you think! All it takes are some basic components, and before you know it, your first info product is born. This course has everything you need to build that first product and any product you create in the future! How to find relevant information about what is selling in your product category. How to determine WHAT your first info product should be. How to determine at what cost you will sell your info product. How to create a quality product that people will LOVE (without having to obsess over perfection!). How to determine what types of marketing you should use to sell your product. How to UPSELL your customers to more than one of your info products. I’m ready to teach you. Someone who wants to take their business to the next level! HOLIDAY SPECIAL! This exclusive discount will not be available after Monday, November 30th! I’ve helped men and women all over the world realize their potential for GREATNESS! “It’s true that today’s women are looking for success in their businesses, but women are also looking for success principles that not only ignite their wealth, but also their marriages, their parenting and their global involvement. 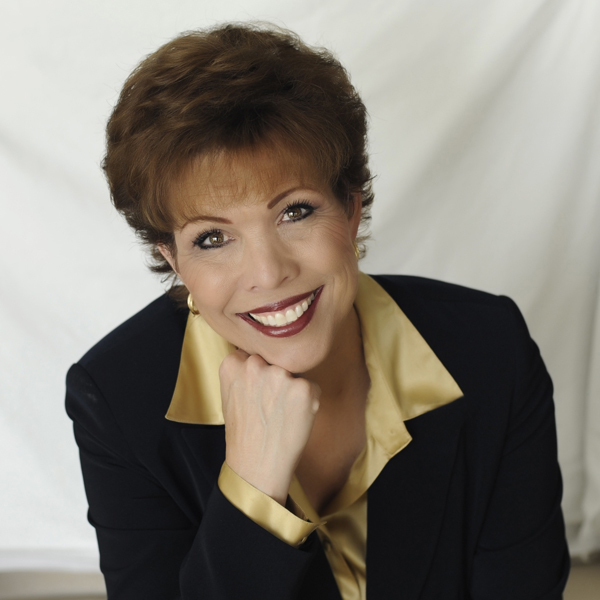 Dr. Paula Fellingham teaches the priceless tools that transform your vision on all of these! 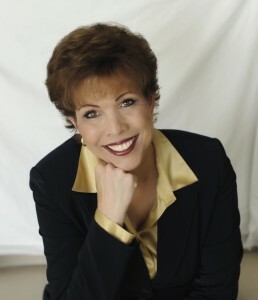 You, Dear Paula Fellingham, are one of the most gracious and most divine persons I know. You are truly a gift and treasure from God. I am blessed to know you and have you in my life. You have my heart and love forever.